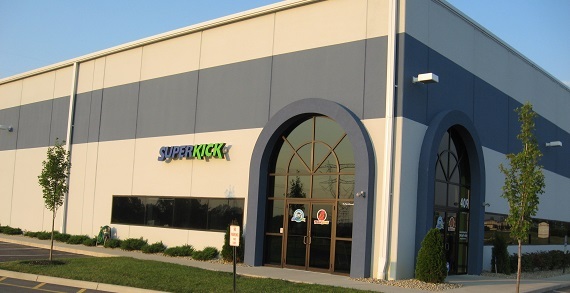 SuperKick is Where Champions, Train, Play & Grow! 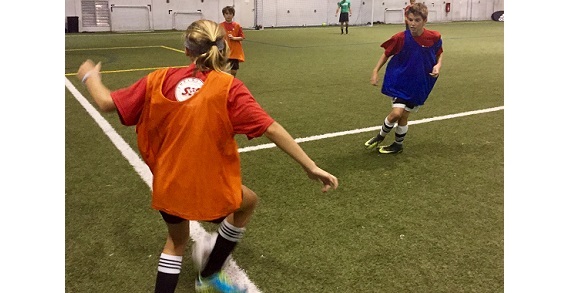 SuperKick offers a variety of training, from Soccer Training to Fitness Memberships. and playing options. 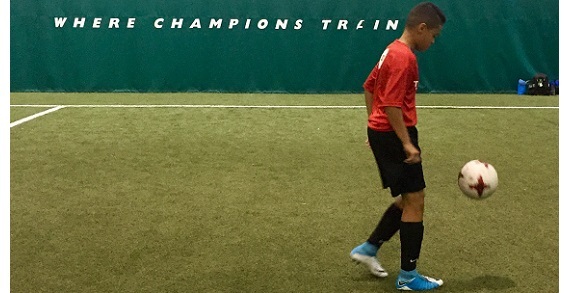 At SuperKick athletes are supported, challenged, and will achieve their champion level! 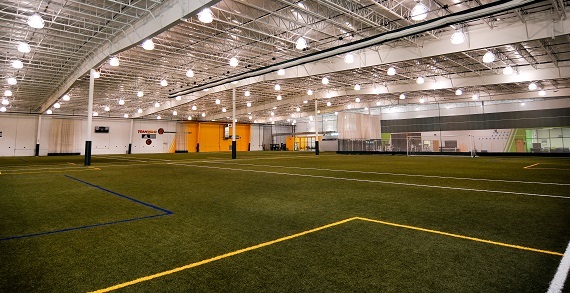 SuperKick’s mission is to inspire every person to participate and achieve in sports and fitness. 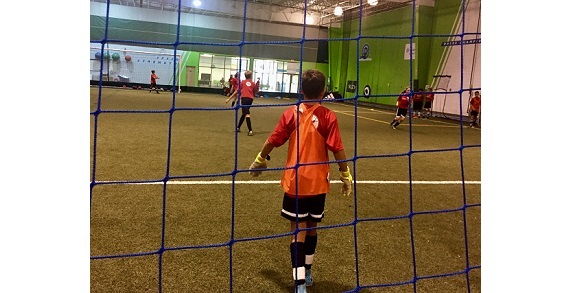 SuperKick sport complex provides a variety of champion programs for kids and adults who are looking for sport and fitness training, as well as provide a place to play the games they love! 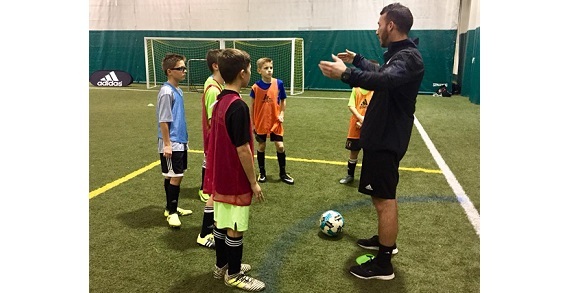 This summer SuperKick has a new Fitness Membership, Soccer League for youth players, Lacrosse Skills Training, sport and soccer camps, goalkeeper training, and more! Register today to become a champion as SuperKick will Support, Challenge, and Achieve with you this summer. 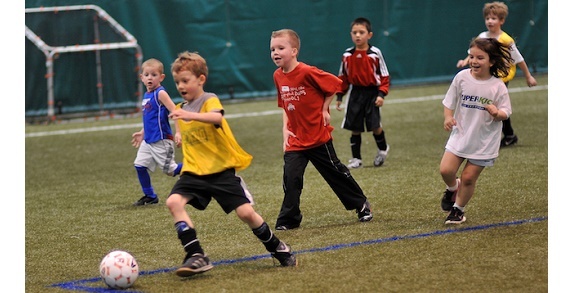 Special Offer: 10% off when you use promo code KIDSLINKED online at checkout! Call for Saturday and Sunday availability!